Macbeth - Upstate Films, Ltd. 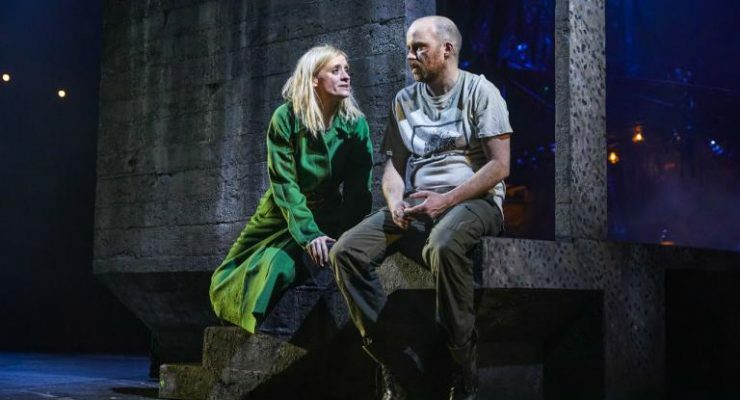 Directed byRufus Norris (The Threepenny Opera, London Road), Shakespeare’s intense and terrifying tragedy stars Rory Kinnear (Othello) and Anne-Marie Duff (Suffragette) as Macbeth and Lady Macbeth. Unrated / 2 hrs 30 mins.